The OC Boys soccer team ended their season on 10-28 in the Elite 8 game of the KHSAA State Soccer Tournament to eventual State Champions St. Xavier High School. OC took down 6th Region Champ Butler High School in the sweet 16 game 4-3. Colonels end their season with a 18-6-1 record on the year. 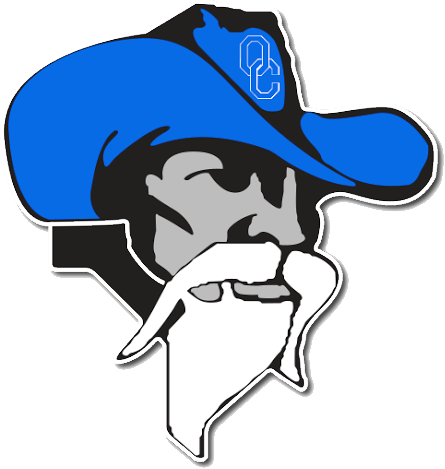 Multiple Teams · Nov 7 OC Boys Basketball Meet the Colonels Night!!! 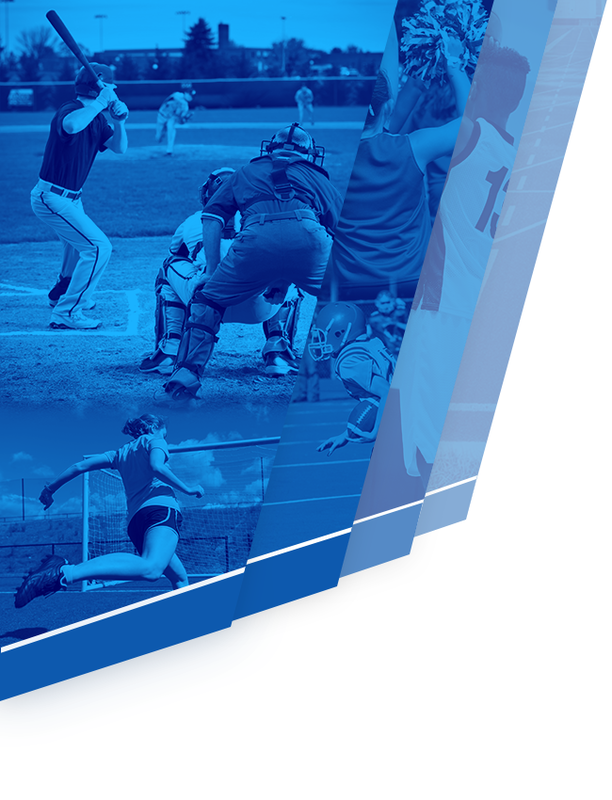 Saturday, Oct 21st No event results Sunday, Oct 22nd No event results Monday, Oct 23rd Boys Junior Varsity Football @ Western Hills High School N/A Tuesday, Oct 24th No event results Wednesday, Oct 25th No event results Thursday, Oct 26th Boys Freshman Football vs. Fairdale High School N/A Friday, Oct 27th Boys Varsity Football vs. Multiple Teams · Oct 17 OC Volleyball Advances to District Championship Game!